Looking for the best way to begin your journey in the bustling capital city of Sri Lanka? Head over to Mount Lavinia to experience a perfect blend of entertainment and tranquillity in magnificent Colombo. 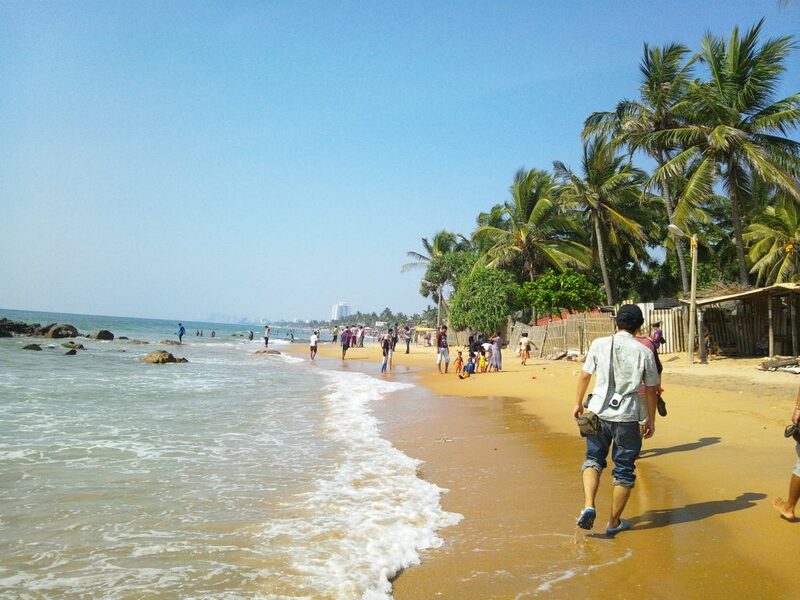 Located about 10 kilometres away from the capital city of Sri Lanka, Mount Lavinia is a popular coastal city offering you plenty of things to see and do. It’s best known for its ‘Golden Mile’ of beaches, and some of the leading hotels such as Berjaya Hotel Colombo. Also, it’s one of the relaxing escapes close to the beach. The origin of the name for this beautiful coastal town is woven around a wonderful story. It dates back to the 19th Century where the then Governor of Ceylon Sir Thomas Maitland had to accompany his lover by a secret tunnel since he was in love with an ordinary local dancer. Knowing this fact, the Kind had ordered the officer to leave the country and he named the manor as Mount Lavinia House. Later, the town took on its name as ‘Mount Lavinia’. Although the entire Colombo city is blessed with beautiful sunset views, the best sunset can be viewed from Mount Lavinia Beach. If you are staying at a hotel in Mount Lavinia, you can simply sit by the beachside and witness how the area looks like a colourful palate of varying hues. Being one of the best sea-bathing sports in Sri Lanka, Mount Lavina Beach hosts some of the amazing sunsets and its sea waves are ideal for swimmers. The coastal strip is lined with high-end restaurants and bars. Colombo is undoubtedly a must-see city in Sri Lanka due to its numerous attractions and amazing nightlife. 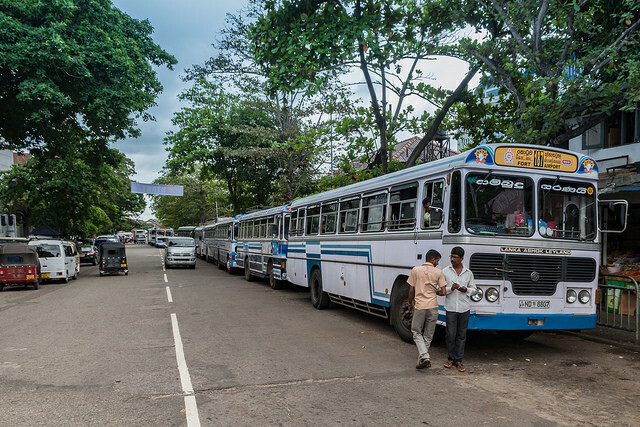 These are some tips you should know if you are opting to explore Colombo by bus. If this is your first visit to Sri Lanka, travelling in Colombo will be a bit of an adventure. Especially the travel experience in a public bus! You can get to know the routes by the route number in each bus. Some websites do not contain the exact stop and the accurate timings. Therefore, it is always better to ask a local to guide you to get the correct bus. Don’t panic if the bus is late. The bus might arrive a few minutes later and make sure that you are in the right place for the bus you need. Until the bus arrives you will witness the daily lives of the locals around you. Perhaps you will spot people on their daily commute to work or chatting and giggling of school girls. If you want to stay in a Colombo hotel within easy reach to some of the iconic attractions in the city, you can consider options like Berjaya Hotel Colombo, which will offer you plenty of things to do in the city. Always try to avoid travelling during peak hours in order to lessen the time you spend in traffic jams. Once the traffic is cleared the drivers would speed up the bus abruptly. Make sure that you are holding the handrails tightly if you are standing. The Mount Lavinia Governor’s Residence – Travel back in time to colonial Sri Lanka! Witness the colonial charm of the British Ceylon and take a glimpse of the luxurious life the lords and Governors led by visiting the magnificent Mount Lavinia Governor’s Residence; one of the oldest and famous colonial buildings in Sri Lanka. Sri Lanka was under the rule of British for nearly 1 and half decades and during their rule, the country underwent drastic changes. Many mansions and luxury residences were built during their reign across the country. Among these many buildings, the Mount Lavinia Governor’s residence is one of the most iconic ones. 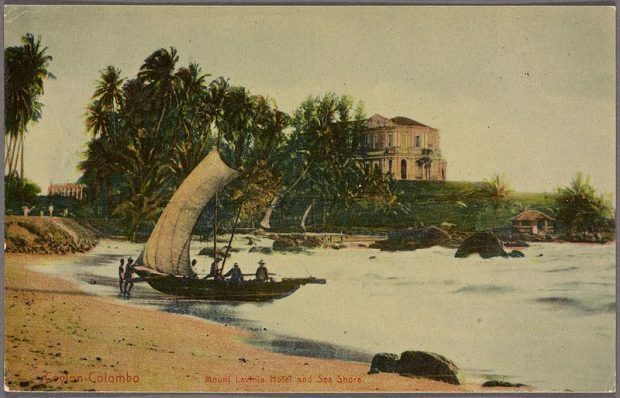 Thomas Maitland was appointed the governor of Sri Lanka in 1805 and he decided to construct a governor’s residence in Mount Lavinia in 1806 and the construction commenced shortly after the British government approved the proposal and it was fully completed and subsequently opened in 1877. The building boasts a mix between British and Italian architecture and was refurbished and modified several times till date. A legend has it that Thomas Maitland had fallen in love with a local Mestizo dancer who lived in Galkissa. Awestruck by her charming smile his obsession in wanting to see her often grew and thus he ordered to build a residence for him next to the village where she lived. But sadly in 1811, Thomas Maitland was recalled from Ceylon and was made the Governor of Malta where he died a bachelor. Located 14 Kilometres to the south of Colombo, the easiest way to reach here is by a Taxi. But if you are stationed at a Mount Lavinia hotel in Colombo the likes of Berjaya Hotel Colombo the Governor’s Palace are just a stroll away.